Infinite Arcade is ready to play! Kids can pick a classic game to build on and just start creating and playing (according to WIRED, “Infinite Arcade makes it dead simple to make your own video games”) with disco bricks, zombies, trampoline tiles, and so many more components. 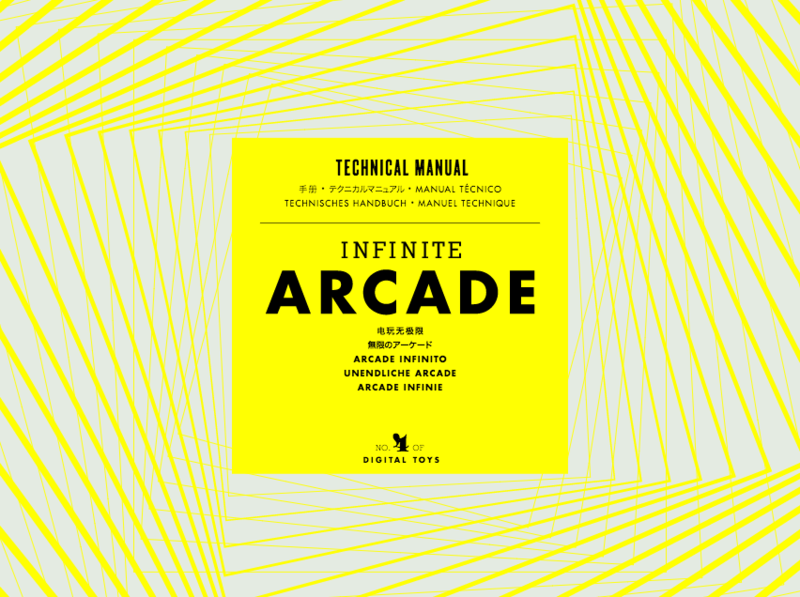 But for everyone who wants to know exactly what a disco brick is or why you might choose a trampoline tile instead of an oil slick, or how you can win a pinball game or lose a platformer game, we created the Infinite Arcade Manual. Download it in your app or here for free in English, Deutsch, Español, Français, 日本語, and 简体中文. The manual is full of hints and tips about basic game structure, uses for components, controls, and different terrain types, and behaviors of characters and enemies. And more! But there are no spoilers! The manual only covers the basics of one game world, so there's lots more for you to discover as you create and play. Hop to it!